--100m coil with shrink wrap, 6 coils per outer carton. --1000m or 3000m wooden drum, then pallet loading. We can also offer customized OEM packing according to clients' request. Usually we deliver our products to clients by SEA. Other delivery methods are also available upon request from clients. LCL will be 15days after got the deposit. FCL will be around 20days after got the deposit. 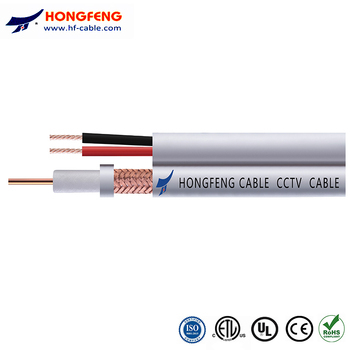 A1:HONGFENG cable is a professional manufacturer since 1996, located in Hangzhou,Zhejiang,so we can provide perfect solution on cables and can control the quality from the first procedure to the last. Q2:What is your delivery time? 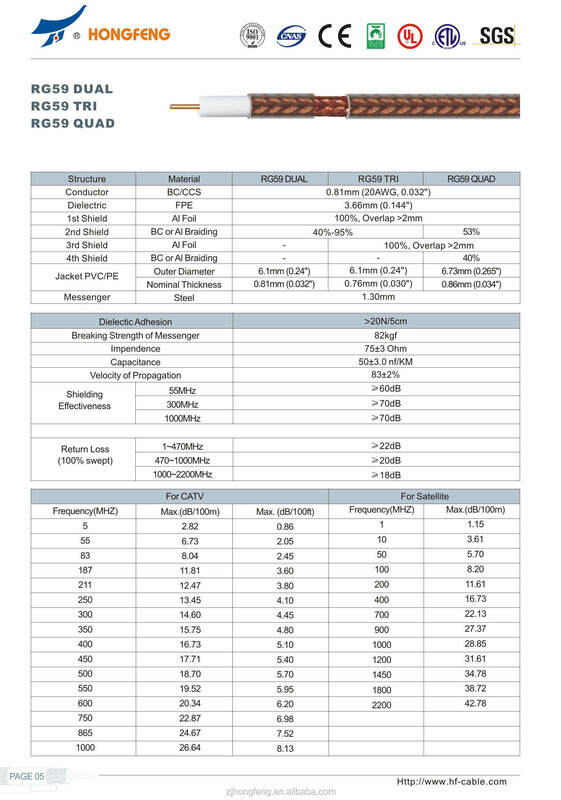 A2:Normally,our delivery time is 15-20days after got your deposit. .
A3:Usally,the MOQ of our general coaxial cable product is 10-30KM,but every inquiry will be considered individually. Q4:What is your general payment term? A4: Normally, our payment term is 30% deposit by TT when order confirmed, and 70% balance payment by TT or LC at sight before delivery. Q5: Can you produce the specfic cable strictly according to clients' requirement? A5: Yes, we have professional technical team, so we can do ODM for customers. Q6: Can I have a sample? A6: Yes, we free arrange sample for quality confirm after got the freight fee or freight collected.